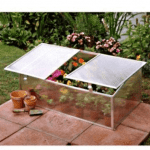 This large cold frame is distinctive looking, and also offers the perfect environment for your smaller plants and vegetables. With a host of features, it’s very practical too. 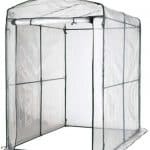 The steel frame has push fit connectors so you have solidity and reliability once it is built. 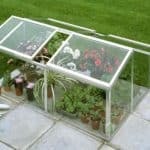 The clear PVC cover offers real protection without the need for glass, and is roll up too, so you know you can easily access the interior. 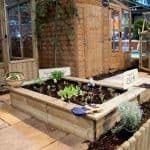 Its easy to assemble and can be installed pretty much anywhere. 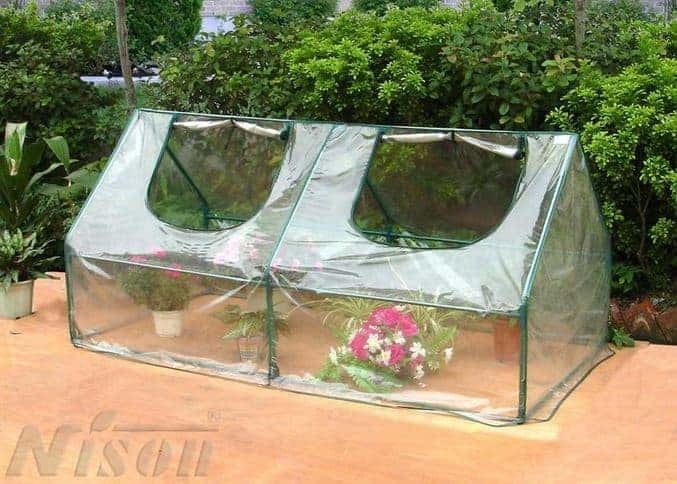 A great way to store and cultivate plants.